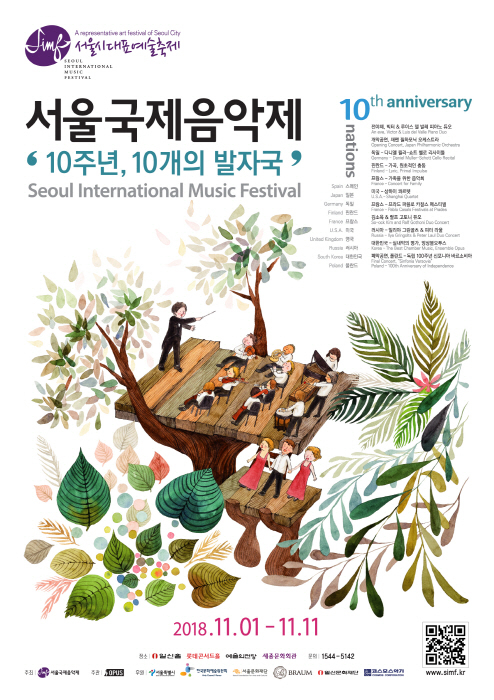 Seoul Arts Center, Lotte Concert Hall, etc. 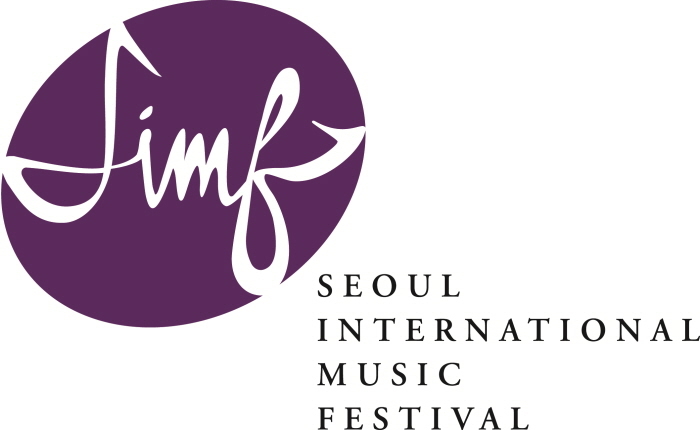 Seoul International Music Festival (SIMF), brings world-renown groups and performers to share classical music at its best to visitors and citizens alike. SIMF donates 5% of its profit to low-income citizens and also give them free tickets to concerts, so that they can have a chance to experience classical music live. Nambu Terminal Station (Subway Line 3), Exit 5.